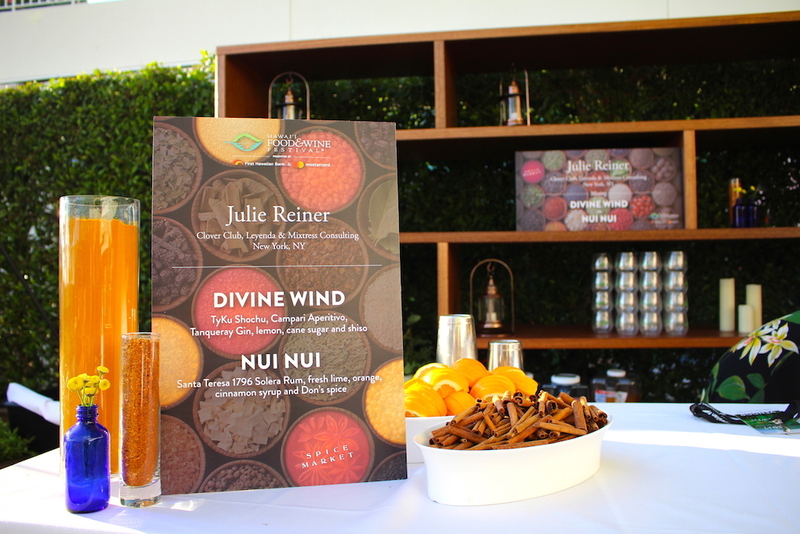 We added a little spice to this year’s Hawaii Food and Wine Festival, helping design one of the Festival’s signature evening Events. 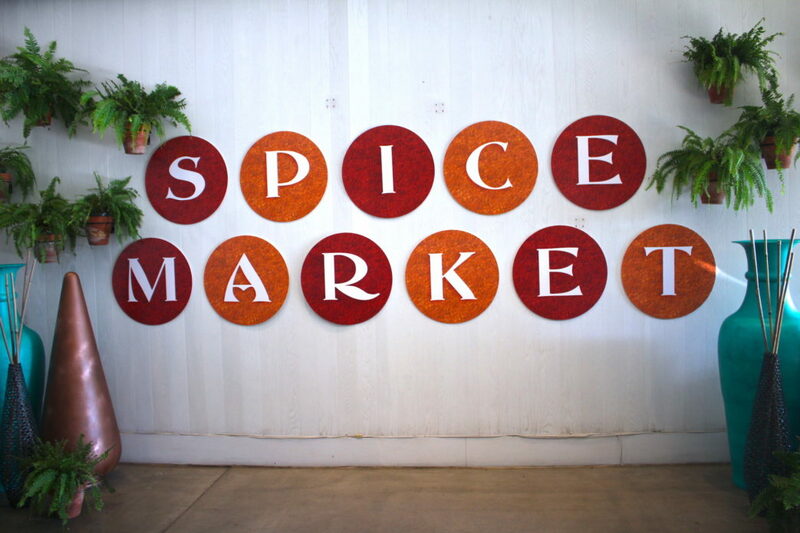 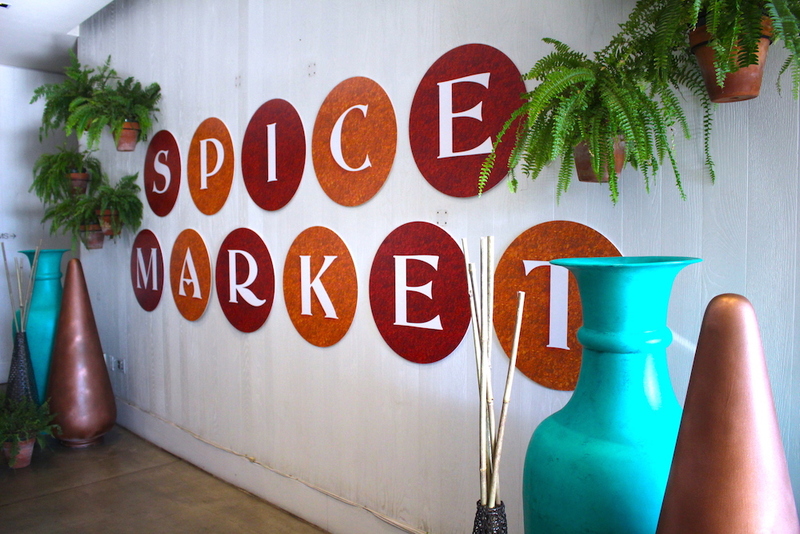 The Event at the Modern Honolulu drew its inspiration from spice markets from around the world. 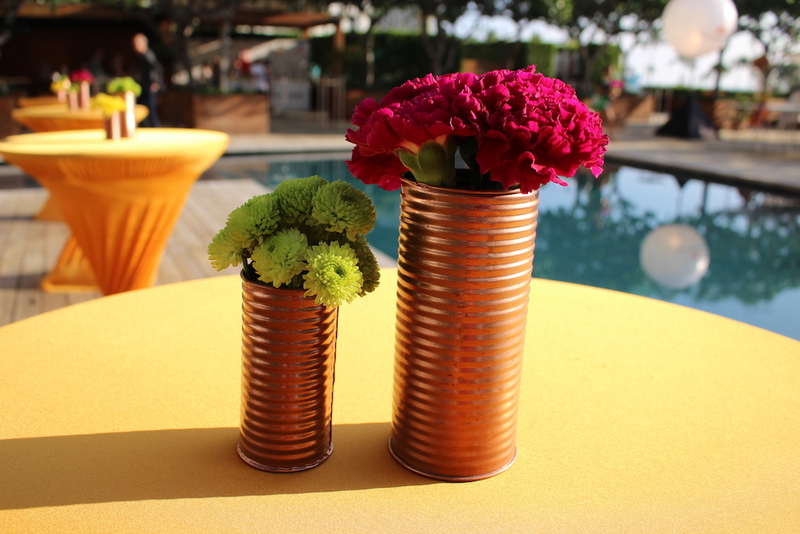 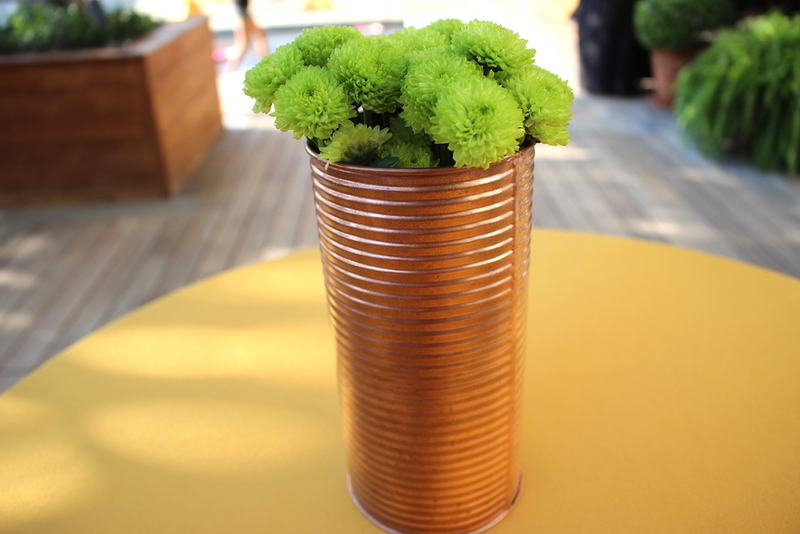 The lanai and pool deck were decorated with saffron colored linen cocktail tables topped with copper tin centerpieces housing multi-colored flowers reminiscent of floral market displays. 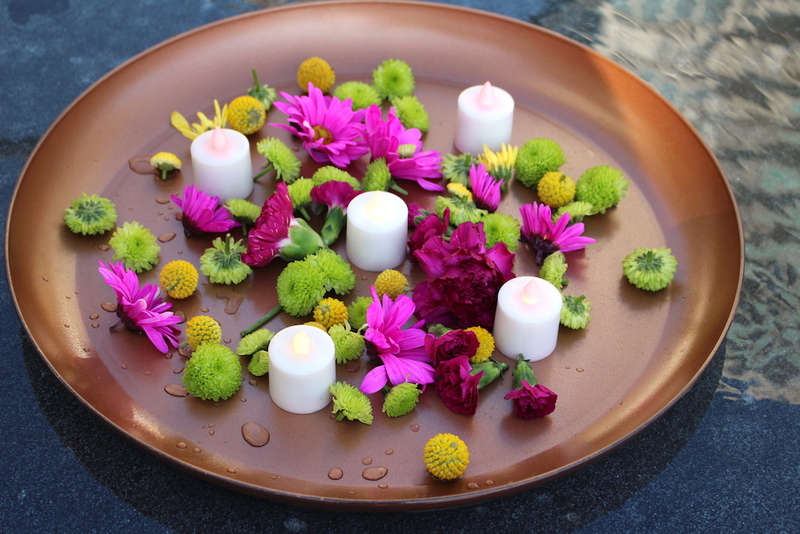 Candles and florals floated throughout the pool. 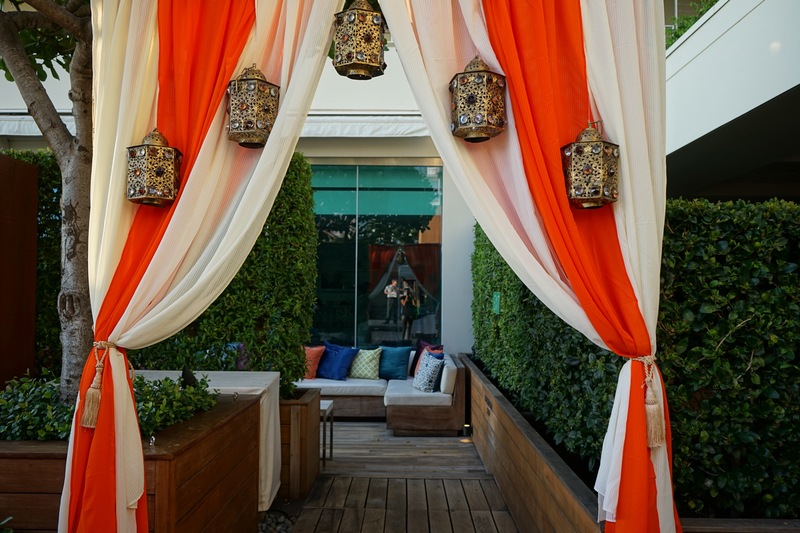 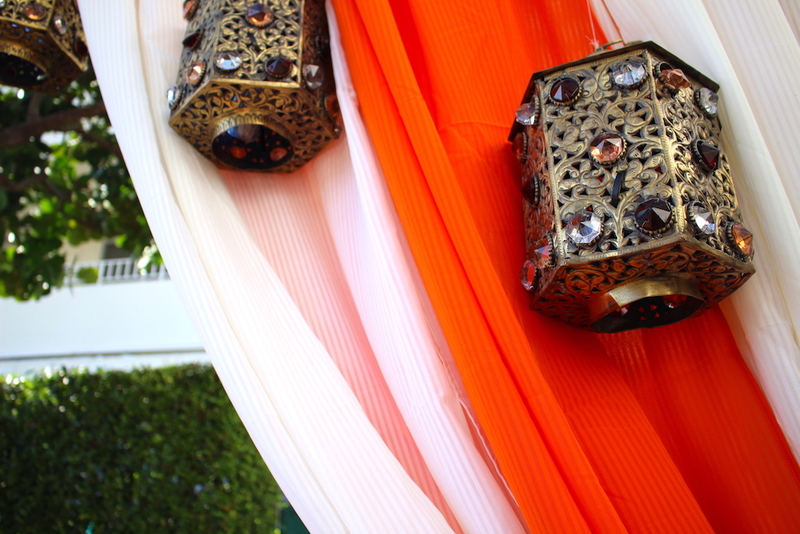 Colorful drapes adorned with jeweled lanterns opened up to reveal two separate entryways. 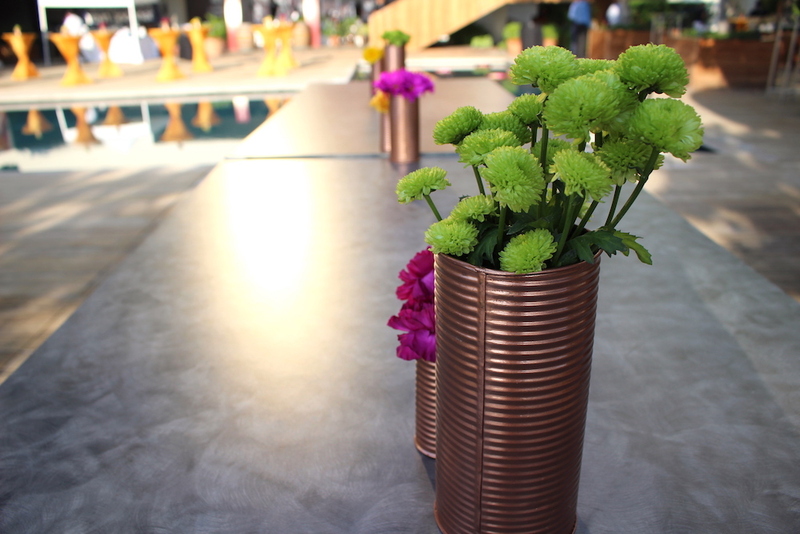 Mixologist stations were decorated with brightly colored spices and cobalt blue apothecary bottles used as vases. 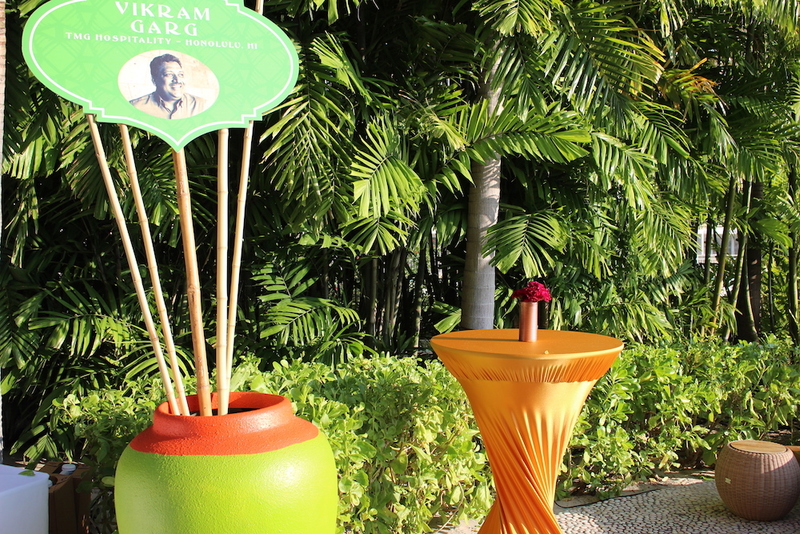 Guests were transported all the way from India to Thailand. 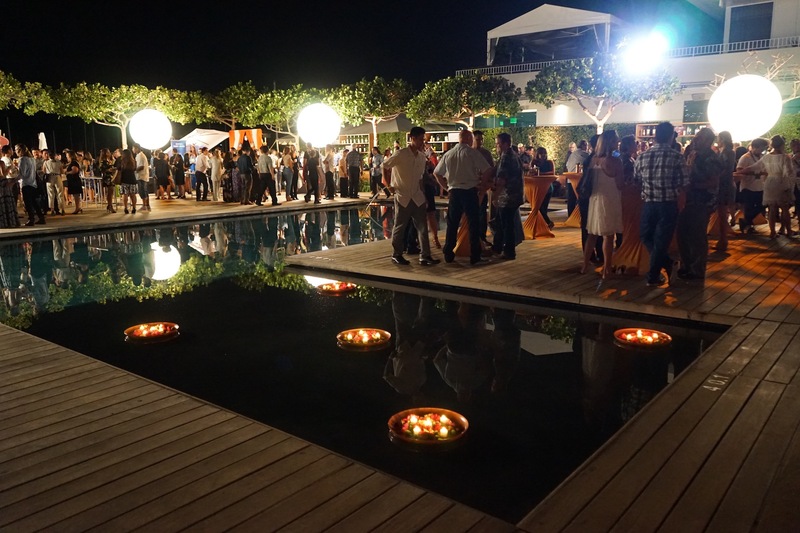 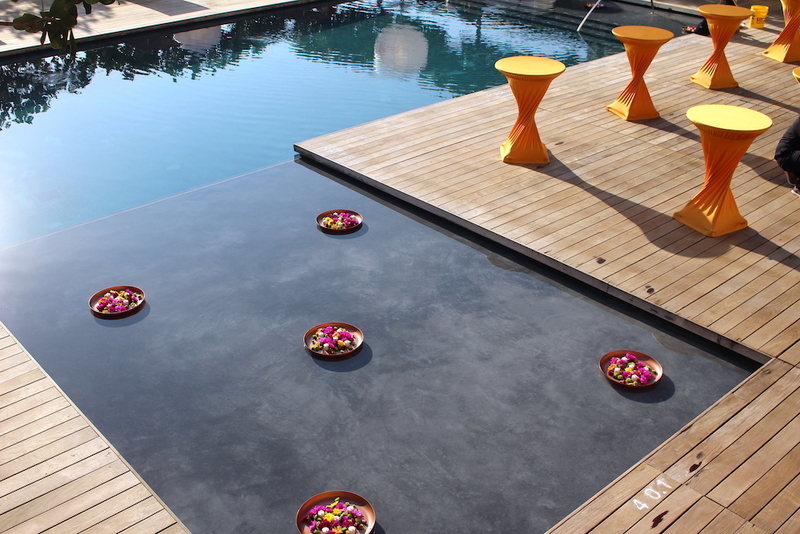 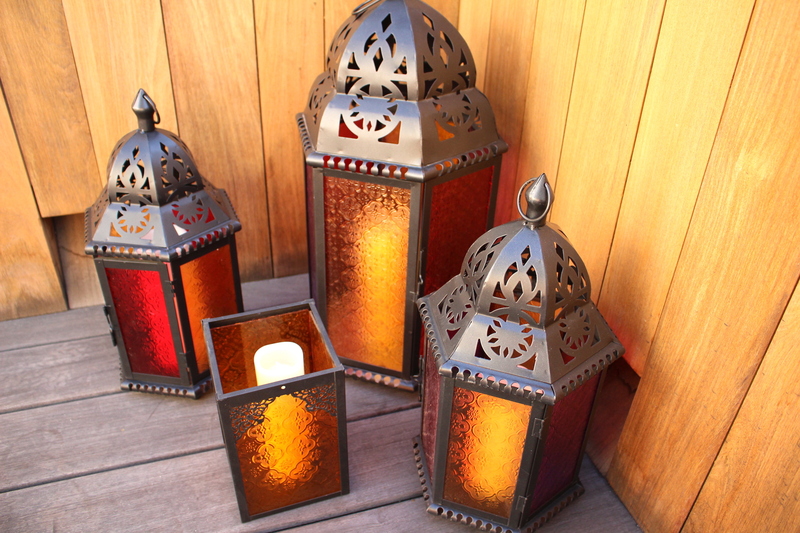 Moroccan Lanterns led the way to the second floor pool deck to illuminated floating flowers in the wading pool. 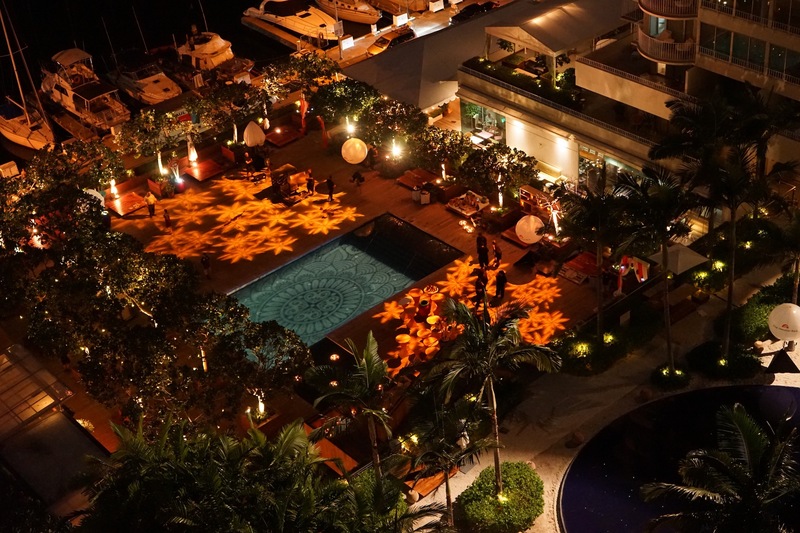 Looking down to the first floor, Guests were transfixed by our gobo floral light patterns. 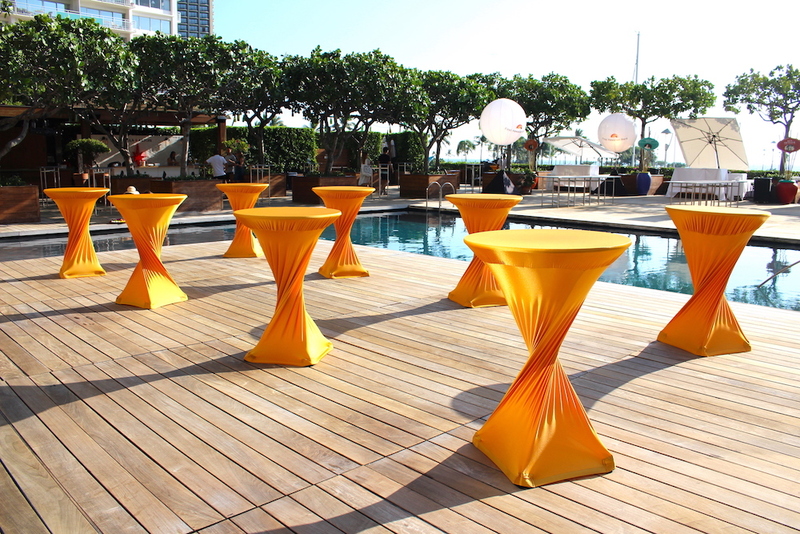 Contact us today to find out how we can make your next Event a success.